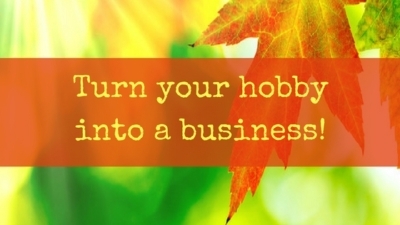 Turn your hobby into a business! Home/Business Books/Turn your hobby into a business! Are you looking to turn your hobby or passion into a business? 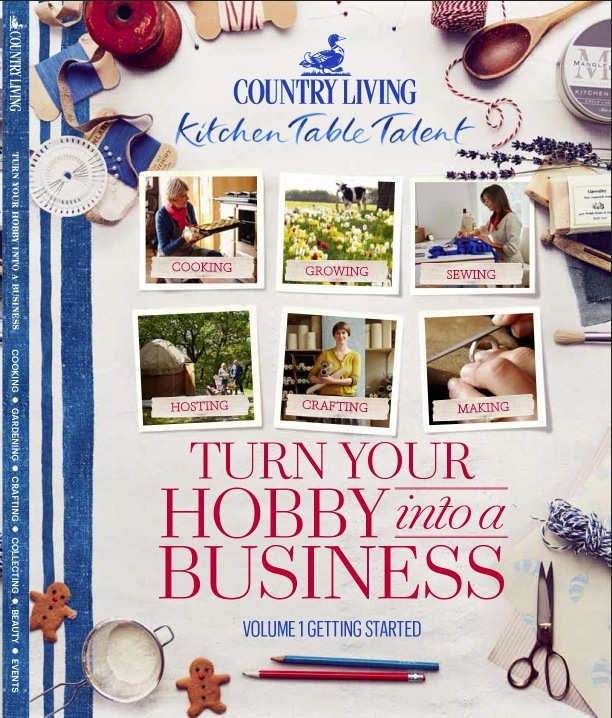 Then Country Living’s new bookazine is for you! Grab a cuppa and have a read – this fantastic publication is packed with real-life case studies and practical business advice. 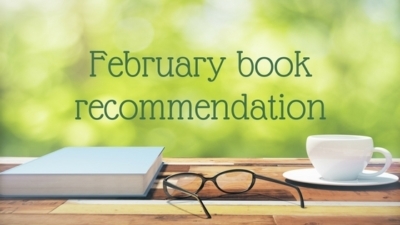 From guidance on how to set your goals and begin planning, to marketing your business on a shoestring budget and achieving a work-life balance, you’ll have a wealth of invaluable information at your fingertips. You might just be inspired to take the plunge! Be sure to check out…. Page 132 for my ‘Sell, sell, sell: devise a marketing plan’ feature – everything you need to know to write your own, practical marketing plan. Page 204 for the ‘What Next?’ feature that I co-wrote with Hannah Martin, professional copywriter and co-founder of Talented Ladies Club. 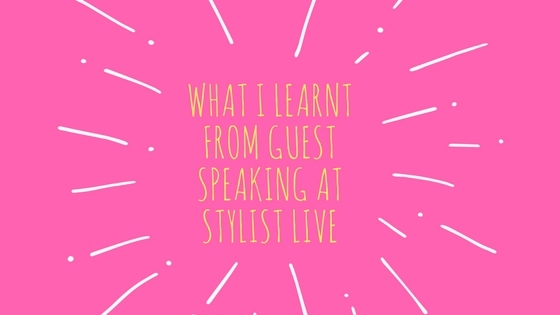 Crammed with tips and advice for how to build a business that you’ll love (plus our tips on enterprising ways to use your time). Page 7 to find out what I would like to do for a living if I didn’t run Marketing Vision! I’m am also delighted to see some of our clients and business friends sharing their top tips in the bookazine – Gillian Ussher Art, Joanne Edwards Millinery, Claudi and Fin and Love Give Ink. All incredible businesses with valuable experience to share. On sale now for £9.99 in most WHSmiths, selected grocers and online. 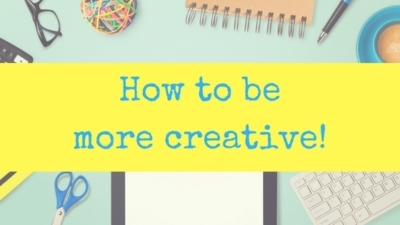 How to be more creative! Recommended read: Eat That Frog!